The iOS software development kit (SDK) includes the popular SQLite library, a lightweight yet powerful relational database engine that is easily embedded into an application. In this course, Bill Weinman teaches you how to build an RSS reader for iOS devices, integrating XML data and a streamlined interface. He explains how to use the SQLite database, display information in a table view, code view controllers, and create a preferences pane for your app. 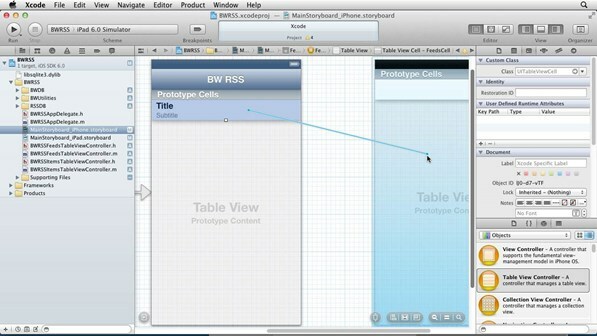 The resulting application is optimized for all iPhone and iPad displays.